Human freedom to choose kale chips! Kant you just hear the crunch? Let’s think about Kale for a minute – a seriously enduring en trend ‘treat’. Although not everyone sees kale as a treat. Personally I could eat it for lunch and dinner every day. Turn up the beet and kale me softly! I understand why people initially reject this hearty vegetable. It can be too chewy for some, cabbage-like and downright green – but that’s the vitamin A in there. Good for your eyes and also Vitamin K – for your blood to clot normally. It is a a member of the cabbage family (Brassica oleracea). Kale is a superfood. I call this the king of all vegetables, particularly leafy greens. Knowing this, let us use our ‘operational will’ and ‘moral autonomy’ to enhance our lives. We have a perfect duty to ourselves to commit to a healthy daily life. Philosopher Immanuel Kant placed more emphasis on the unique value of human life as deserving of our ultimate moral respect and proposed a more personal view of morality. He had an interesting life view and what we can take from it is that we possess the personal autonomy of will that we can exercise in not turning down that opportunity to devour a bunch of crispy kale! 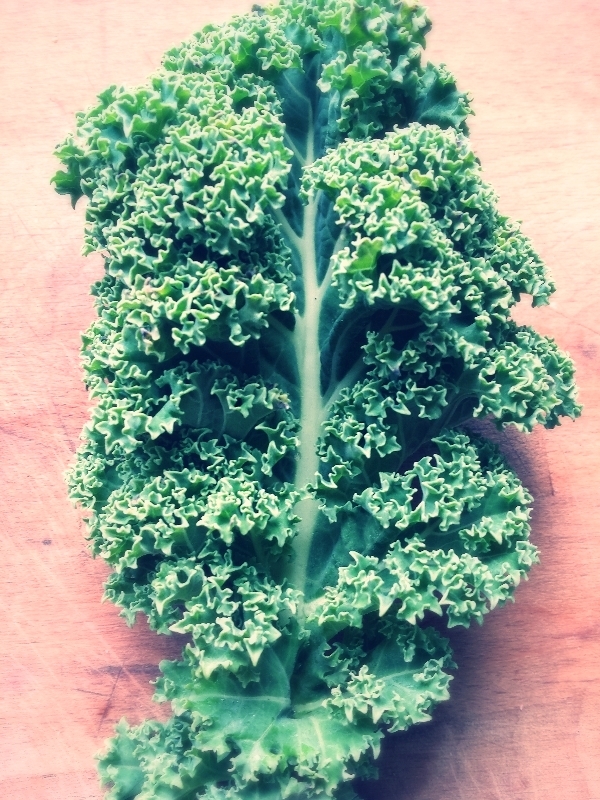 This tasty snack is so simple that soon you’ll be planting fields of kale and eating it by the bucket load. Decided to have a night in with a film? Forget the popcorn, pop the oven on and prepare these – they are just as simple to prepare. All you need is a mammoth bag of kale – because they will shrink considerably when cooked. Good news is kale always grew like a weed in Ireland and it’s growing season is in fully swing right through the winter so it should be very reasonably priced. Wash it! – I use water and apple cider and/or lemon juice to get rid any little crawlies or pesticides unless you have found an organic supply in which case – lucky you – take a bite right out of the bag! Make sure you shake the water off so they don’t go into the oven wet. Turn the oven to 200deg C and leave it to preheat while you strip away the green leaves, setting aside the stalks for the compost heap (or these could be used later for juicing or even as soup broth). Line a baking tray with some coconut oil, (sometimes I don’t bother with this step, depends how attached you are to your oven dish), throw in the kale leaves. Drizzle over a tiny amount of oil (choose your favourite: olive, grapeseed, hemp, avocado etc.) Sprinkle with salt, pepper, cayenne pepper, nutritional yeast (optional) and put in the oven for a few minutes [6 to 7 should do it] until they become crispy. Take them out and gobble them up – as many as you like – these are good for you!! If you want to spice it up even more add some smoked paprika, some garlic powder or any other spice you love. I sometimes whip them up quickly and munch them straight from the baking tray. On busy days I will take 10 minutes out to make these and go back to work with a plateful beside me ensuring that the following few hours are energy-packed with green goodness. A nutritional powerhouse veg if ever there was one. I find it very difficult to get a finished shot of the kale chips from the oven – that’s how fast they disappear! Yum! Just made a batch and my dad who hates all cabbage related food is tucking in with gusto! Can be hard to strike the balance between crispy and burnt though!!! Michelle I am delighted your Dad has been eating anything cabbage like that is so great to hear. You’re right – you gotta keep a good eye on those bad boys in the oven. 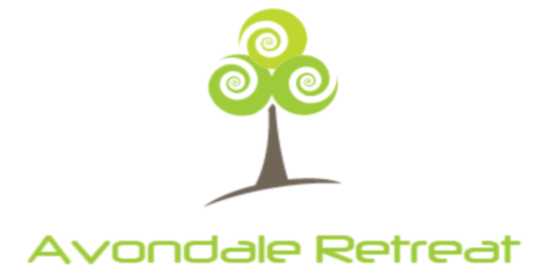 They are so good crispy yet they can easily go to the dark side..
Sign me up to get latest AvondaleRetreat posts!